Yet again, the message bears repeating: Those up to no good can never be quite sure that people they target aren't also ready to exercise their Second Amendment rights. Case in point: Police said a mother was shopping with her 5-year-old daughter in the Old Navy store at a mall in Barboursville, West Virginia, a little after 6 p.m. Monday when a man "grabbed the child by the hair and attempted to pull her away," WSAZ-TV reported. Of course, virtually every mother on earth would turn into "mama bear" at that point — but this one had a little something extra at the ready. Yup, Mom pulled out her handgun and told the guy to let go of her little girl; by that point her daughter had "dropped to the floor with the male still pulling her away," police told the station. 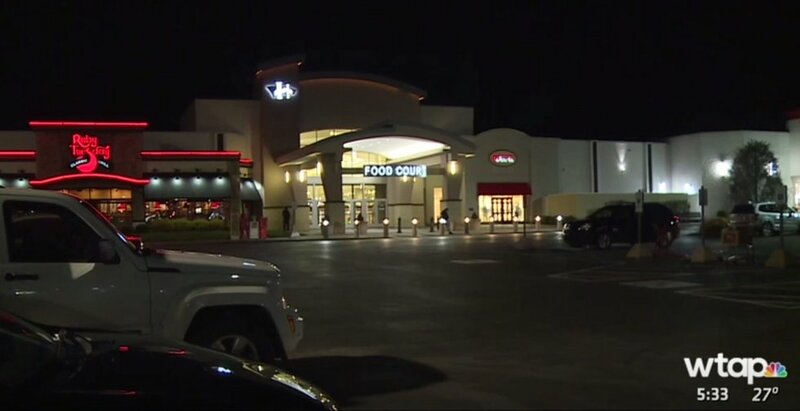 Upon seeing the mom's gun, the man quickly let go of the girl and took his business elsewhere in the Huntingdon Mall — but not for long. Soon police officers and mall security spotted him walking near the food court, where he was taken into custody, WSAZ said. Mohamed Fathy Hussein Zayan, 54, of Alexandria, Egypt, was arraigned at the Cabell County Courthouse late Monday night and is facing a felony charge of attempted abduction, the station said. Police said Zayan is an engineer who was in the area for work and has been living in a local motel, WSAZ said. The suspect's cash-only bond was set at $200,000, WCHS-TV reported, adding that an interpreter was present for Zayan's arraignment as he spoke Arabic and not English. The magistrate said he'll have to surrender his passport and stay in West Virginia, WSAZ said, and his preliminary hearing is scheduled for April 8. Barboursville police told WSAZ they believe this was an isolated incident, and there's no further danger to the public. Oh, and the mall's property manager told WCHS that guns are allowed inside the Huntington Mall.